Joe is Cincinnati born and raised, having called the Queen City home for over 20 years. Growing up, he competed in every organized sport he could sign up for, but by high school Joe chose to focus on basketball and football at the local Archbishop Moeller High School. Forever a Bearcat, Joe chose UC for his Bachelors Degree in Exercise and Movement Science, as well as his Doctorate in Physical Therapy. To satisfy his passion for competition, Joe competed in several intramural sports at UC, as well as playing on the UC club golf team. Joe also trained and finished the 2018 Flying Pig Marathon during his final semester of PT school at UC! Joe brings his passion for competition to the clinic everyday as he pushes his clients to accomplish their various athletic goals. 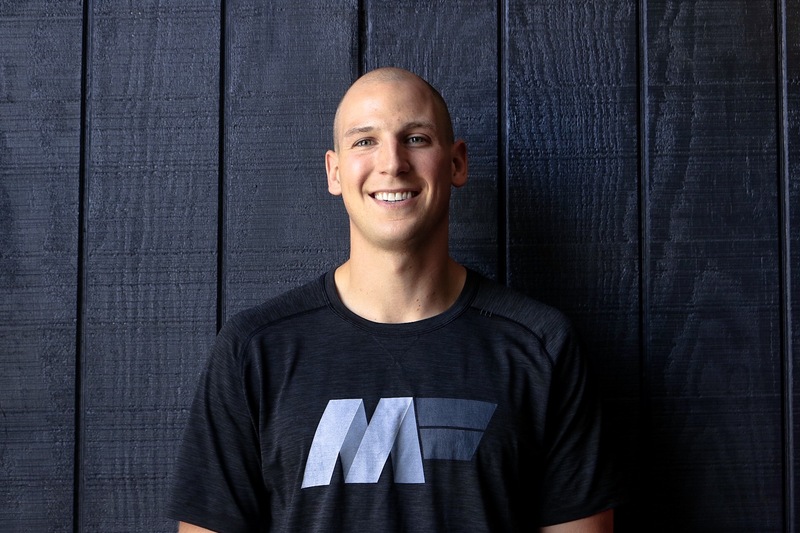 Within physical therapy, Joe has developed a special interest in the use of technology in the clinic, using slow motion video cameras to precisely capture clients’ form during quick, explosive movements. Joe has also continued his focus on rehabilitation of golf athletes by completing his Level 1 Certification of Golf Rehabilitation through Titleist Performance Institute. When he’s not working, you can find Joe at the golf course, inventing games in his backyard (ask him about foam shootout), spending time with his family, or somewhere by the water. No matter where you find him, he’s likely to have his girlfriend Jamie at his side, with music playing, and a cup of coffee in his hand.